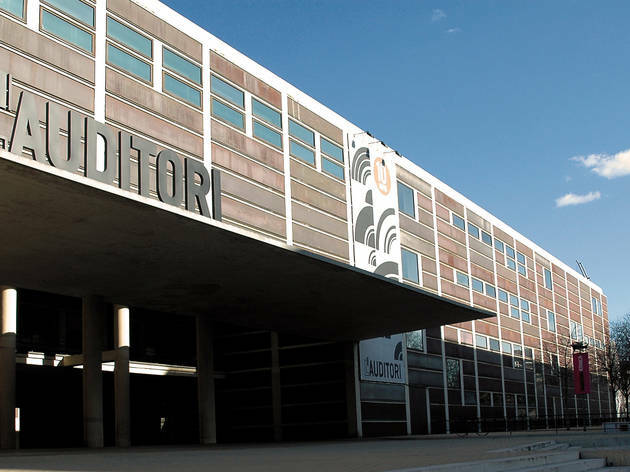 Designed by architect Rafael Moneo and directed by the affable Joan Oller, L'Auditori tries to offer something to everyone. 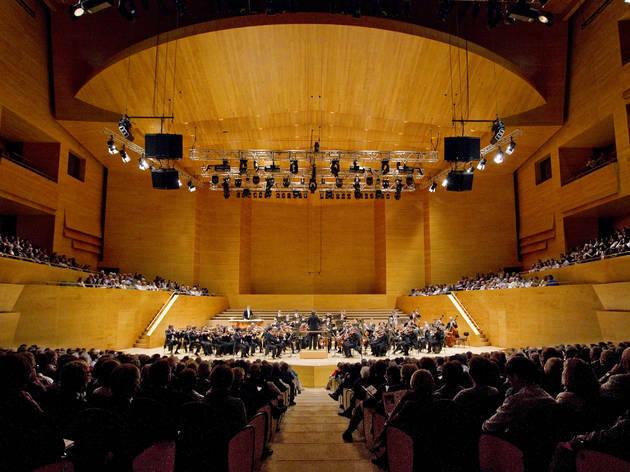 The 2,400-seat Pau Casals hall, dedicated to the Catalan cellist, provides a stable home for city orchestra OBC, now under the baton of conductor Eiji Oue (although it frequently performs with guest conductors). It's also a place for the revered Jordi Savall to straddle his viola da gamba in an excellent series of early music concerts called El So Original, running from October to April. A more intimate 600-seat chamber space, dedicated to choir leader Oriol Martorell, has a more diverse programme incorporating contemporary and world music, while experimental and children's work is staged in a 400-seat space named after jazz pianist Tete Montoliu. A late-night bus service connects the Auditori with Plaça Catalunya after evening performances. 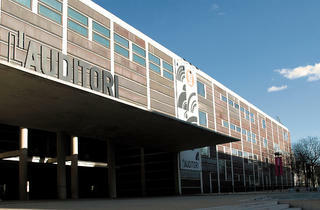 We went to l'auditori with our family (kids included) and we had a fantastic experience! 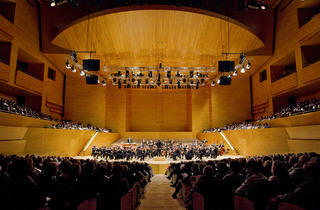 We are living in Barcelona since 2014 and we go to https://www.auditori.cat/en once or twice per year. We really recommend it, you became a fan in a jiffy!